Willsmere-Chandler Park provides a critical native flora and fauna corridor for the Middle Yarra River. It's one of the City of Boroondara's most significant natural heritage assets. The park is located along the northern-most edge of the City of Boroondara. 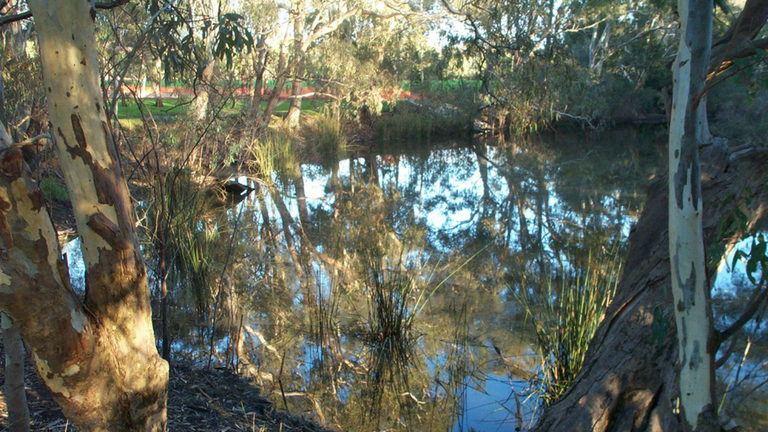 The two billabongs are an integral part of the Yarra River's floodplain and help to maintain the ecological health of the river system. They are the last remaining billabongs within the lower reaches of the Yarra River. The park comprises around 23ha bounded by the Yarra River to the north, the Eastern Freeway to the south, Yarra Bend Park and Chandler Highway to the west, and residential properties and Green Acres Golf Club to the east.